JelksMedical - Cosmetic & Reconstructive Surgery | Leaders in Cosmetic and Reconstructive Surgery. Specialists in Oculoplastic Surgery. Dr. Glenn Jelks has performed over 10,000 eyelid procedures. Dr. Jelks has performed over 20,000 reconstructive and aesthetic procedures including facial rejuvenation, breast enhancement, body sculpting and non-surgical rejuvenation of the face. Dr. Jelks has been recognized in multiple NYC and national “Top Doctor” lists and recognized by his colleagues and societies for his clinical contributions, demonstrated leadership and enhancing the specialty of Plastic Surgery. He is credited for various inventive surgical techniques including the “No Touch” blepharoplasty and numerous lateral canthal procedures. Dr. Jelks is a prolific contributor to the literature including several published chapters, landmark articles in the plastic surgery journals, reference books and he wrote a well-regarded book on the surgical anatomy of the orbit and eyelids. 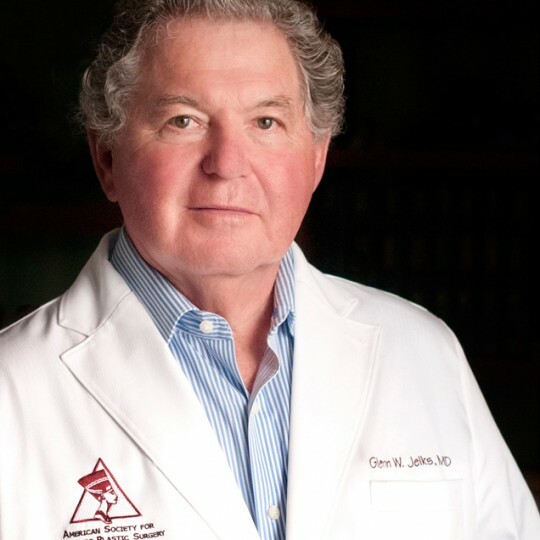 Dr. Jelks has performed over 300 lectures, instructional courses and surgical demonstrations throughout the United States, Canada, Europe, South and Central America, Australia, Russia, the Middle East and the Far East throughout his career. Patients are unique in their anatomy and aesthetic goals. Dr. Jelks uses minimal incision techniques and surgical procedures he has pioneered to provide natural results resulting in a refreshed and rejuvenated appearance. Board Certified in BOTH Plastic Surgery and Ophthalmology. Importance of individualized thorough evaluation. Experienced with most difficult cases reconstructive and secondary procedures. Natural results with a refreshed and youthful appearance. Eyelid surgery may be performed to rejuvenate puffy, saggy, or tired looking eyes and improve vision. By removing excess skin, muscle, and fat from the upper or lower lids fine wrinkles, bags, and droopy eyelids may be corrected. A good candidate for eyelid surgery has realistic and positive goals in mind. Common conditions that may be corrected by eyelid surgery. Upper eyelid surgery removes wrinkled folds of skin on the upper lids that can create hooding, and lower eyelid surgery removes puffy under eye bags. Incisions follow the natural contours of your upper and lower lids and blend into natural creases. After surgery your appearance is brighter, more alert and rested. Facial fillers with your own harvested fat. For older patients earlobes and back of hands are favorites. Research on fat has improved the results and longevity of the fat injections. Dr. Jelks will soon be publishing a paper that details proper fat augmentation technique. Maintain a natural look and improve the health and elasticity of the skin. A more rested and youthful looking you. Usually week-end recovery with minimal bruising and swelling. Men and women with loss of facial volume with normal aging changes. Starting in early 30s and 40s. People with a history of facial trauma and acne scarring. Facial lifting that addresses the cheeks, lower face and jowls and neck. Individualized facelift with minimal hidden incisions and reduced tissue disruption. Results that are natural and turn back the clock — you only younger. Quicker recovery with minimal discomfort and disruption of activities. Men and women with sagging and looseness of the lower face and neck. Liposuction of the abdomen from below the bra line to the lower abdomen and sides of waist. Local anesthesia is used. The cannulas are small, thus minimal tissue disruption. The combination of tightened skin and decreased fat improves the fit of clothing. Minimal tissue disruption allowing for a quick recovery. Most patients return to normal activities within a few days. The inability to lose inches from diet and exercise increases with age. Many of our patients in their 60s and 70s are excited to know they are good candidates. Avoiding damage to lower eyelid muscles. Fat is addressed from inside the lower lid so that the important blink muscles are not damaged. Blending of the lid- cheek junction. A youthful, natural look and avoiding the dreaded “you look tired” phrase. swelling and reduced activities for a short period. Men and women from 20 – 100 who have puffy lower lids. "Just wanted to take a moment to let you know how much you have helped me inside and out....but not till I met both of you and your wonderful gift to me, of my eyes back, have I felt normal again. Thank you for my eyes and the happiness in them." "Thank you! Thank you for your talented expertise to give happiness, beauty and confidence to whoever enters your office." "Your outstanding medical skills, modesty and professionalism are beyond compare. It is with my deep appreciation and everlasting gratitude that I am wishing you, Dr. Elizabeth and your family a healthy, peaceful and joyous new year." "A special thanks for the extra care that was taken on my behalf. The late night phone call from your office on Monday the day of my surgery meant a lot to me. It represented the extra effort and care shown to all of your "problem patients."" "I want to thank you, Dr. Elizabeth, your marvelous nurse and your office staff for taking such wonderful care of me before, during and after surgery. You and everyone working with you are an example of expertise and compassion that one does not experience very often if ever. In less than two weeks after my surgery I cannot believe the amazing transformation in my appearance. I feel extremely fortunate to have found the best!!!!" "I am writing to thank you for all your expertise and amazing artistry. Once again you have managed to turn back the clock for me. It has only been two weeks since my surgery and the swelling and bruising have completely gone. The results of your work is phenomenal. It always makes me laugh when I go into the store and I am approached by the sales person and asked "May I help you Miss?" That of course, is the proof in the pudding. Thank you again for the wonderful care I was given by you and your staff." 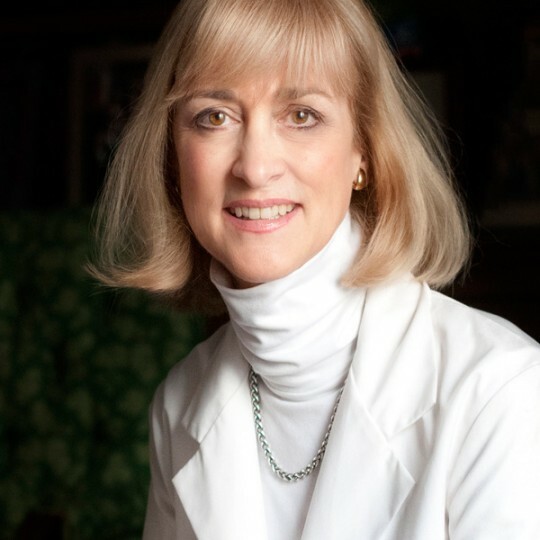 "I feel enormously fortunate to have been guided to you by [Beauty Consultant] as I am confident that you were, as she assured me, the very best surgeon for my procedures - especially my difficult eyes. The results are quite remarkable and I am ecstatic. Allow me to express my heartfelt gratitude and appreciation to you for your amazing "artistry" and your wonderful wife, Elizabeth, for her calming demeanor and her clear explanations for all that was entailed with my surgery. Also, please express my most sincere thanks to your happy, efficient and competent staff for making me feel so relaxed and cared for in every way possible." "I want to thank you for all that you have done for me. It is really a confidence builder. I can see I look younger, better already. Your surgical skills were awesome. I had no pain and my healing is perfect. I did follow instructions. You have done so much because you gave me what I wanted." "The nicest surgeon in New York!"